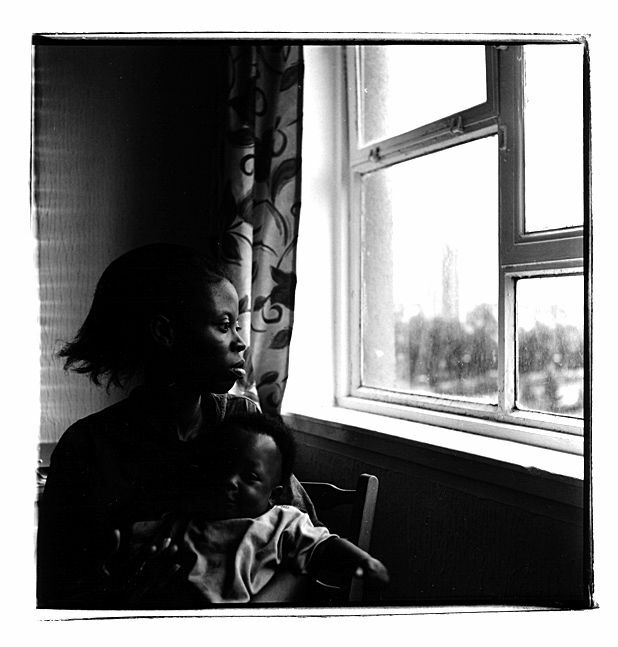 AJ Taudevin's Some Other Mother, about the young daughter of an asylum seeker in a Glasgow high rise, comes from a close and personal place. An activist and worker within the city's asylum seeker community, Taudevin draws from the same material as Cora Bissett's Glasgow Girls. But eschewing musical documentary for the wild and surreal, Taudevin turns to the language she has observed, particularly amongst children, for her inspiration. A play exploring language, globalisation, solidarity and class through the struggles of a young African mother trying to care for her child in Glasgow.